Our monthly Munich VLOG. Click on the picture to view! 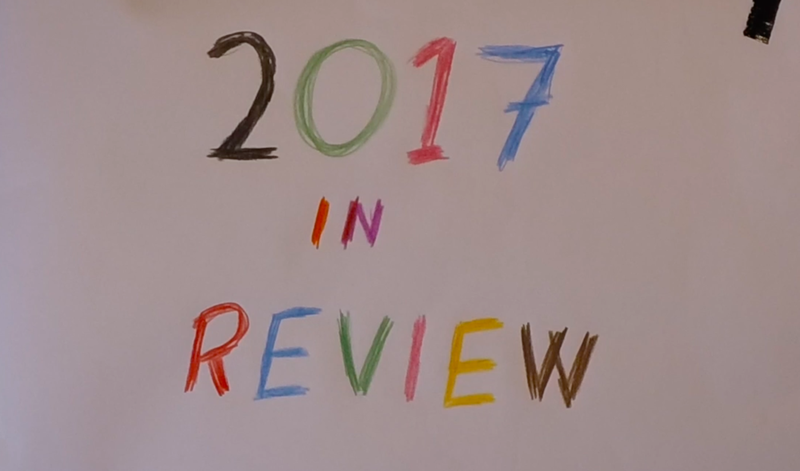 Our latest VLOG. About life and habits in Bavaria in December! Click on the picture! September in Munich means OKTOBERFEST! Click on the thumbnail to see this months VLOG! 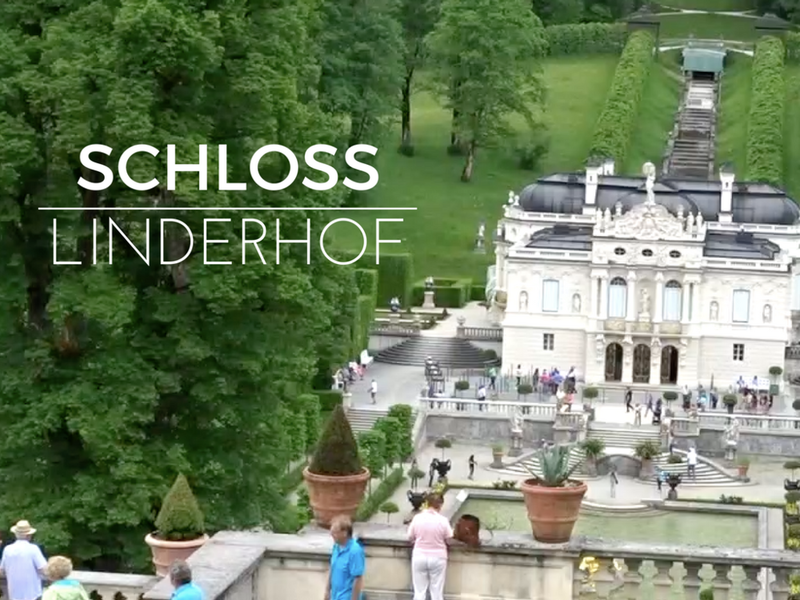 Click here for our latest VLOG about Munich and Bavaria!